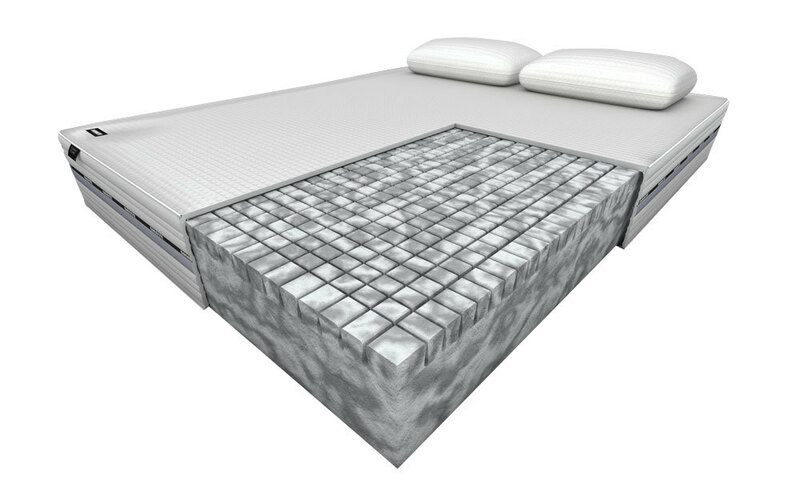 Medical Grade Foam is carefully constructed to provide you with responsive support, superior comfort and exceptional pressure relief as you sleep. This item is covered by an automatic 1 Year Guarantee. This can be extended to a 5 Year Guarantee followed by a 5 Year Warranty when you register your Mammoth product online. 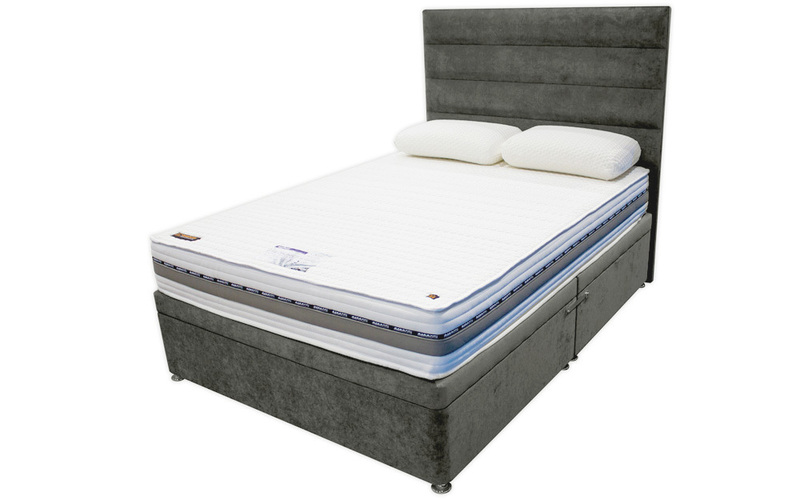 Introducing a revolution in sleep performance with the Performance 240 Firm Divan from Mammoth - the answer to all those niggling aches and pains. In partnership with the Chartered Society of Physiotherapy, Mammoth now lead the way in comfort and support. Featuring the award-winning Medical Grade Foam, the Performance 240 Firm offers you the perfect solution to a restful night's sleep. 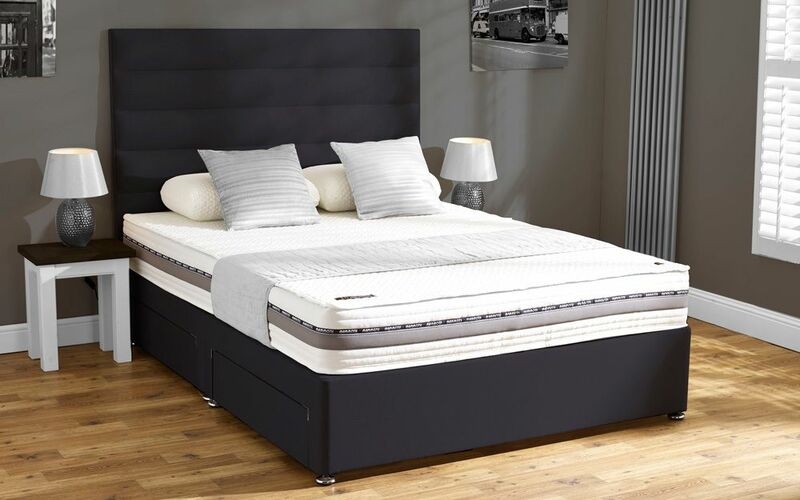 The impressive 22cm of foam uses zoned V-Cut castellations to give you supreme comfort and support, with optimum airflow that keeps you feeling cool and fresh throughout the night. Hypoallergenic for your peace of mind and finished with a cooling fabric cover, the Performance 240 Firm offers you a cleaner, healthier sleep environment. Keep that fresh mattress feeling for longer! 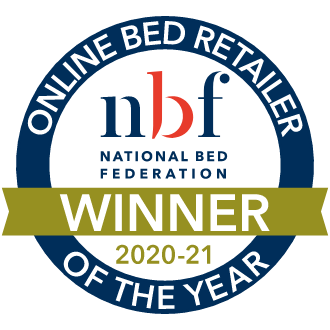 The Performance 240 Firm is complete with an integrated, washable mattress protector that can be easily removed to keep your mattress looking and feeling as good as new. The Performance 240 Firm is single-sided so you'll never have to flip your mattress. Simply rotate it every three months. 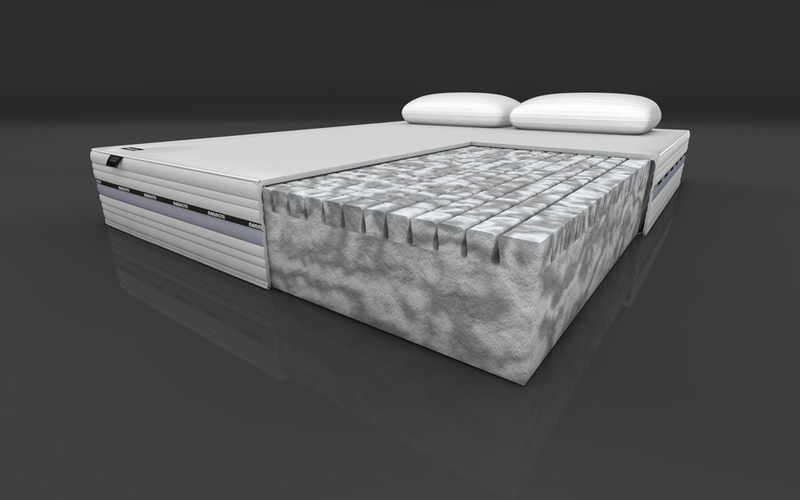 Paired with this revolutionary mattress is a Mammoth divan platform top base made from kiln-dried timber to give you superior comfort and support night after night. Available in a variety of beautiful fabrics and with a wide range of storage options, you can create a truly customised divan that's just perfect for you. The Performance 240 Firm Divan from Mammoth: simply the ultimate in comfort, support and pressure relief. 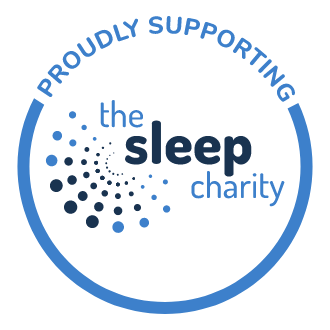 Clinically proven to offer you a better night's sleep. Please note: your divan, mattress and headboard are covered by an automatic 1 Year Guarantee. In order to benefit from the Limited 10 Year Warranty for your mattress, please refer to the information provided within your mattress packaging, where you will be asked to register your mattress on the Mammoth website. 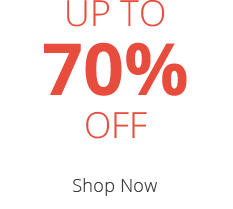 Delivered Within 4-5 Weeks With Free Two Man Delivery Upgrade! Please allow 4-5 weeks for your delivery to be arranged.